Remember “jelly” flats? 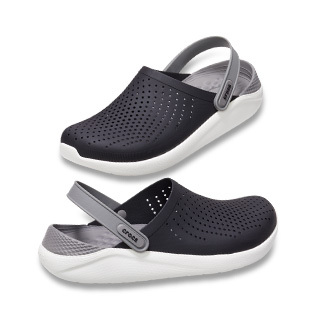 Our Crocs Isabella version gives you all of the lightweight fun with the all-day comfort of a Croslite™ foam footbed. 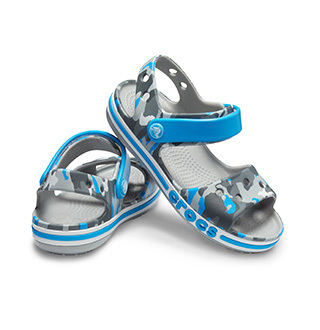 The uppers have a feminine floral cut-out pattern that elevates the look while staying decidedly casual. These flats are airy, easy to wear and a style you’ll want in your wardrobe.